While many believe that nearshoring leads to one country profiting while the other loses out, cross-border production agreements between the U.S and Mexico actually profit both countries. 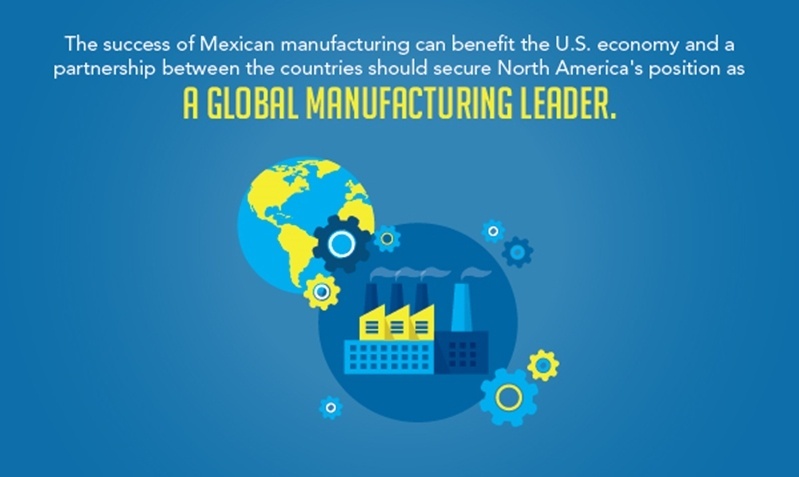 The Houston Chronicle suggests that the success of Mexican manufacturing will not only benefit the U.S. economy, but also secure North America's position as a global manufacturing leader. Many U.S. companies are choosing to manufacture in Mexico because Mexico provides U.S. businesses easy access to a large skilled labor force through more cost-efficient practices. Mexico is also an excellent location for shortening global supply chains due to its many favorable trade agreements and proximity to the U.S.. If a U.S. company assembles a product in Mexico, it can ship it to other foreign partners with little to no tariffs thus maximizing profitability. Collaboration is key in a global economy. EBN said Mexico possess many of the common offshoring advantages while also being closer to U.S. businesses and consumers than traditional Asian options. 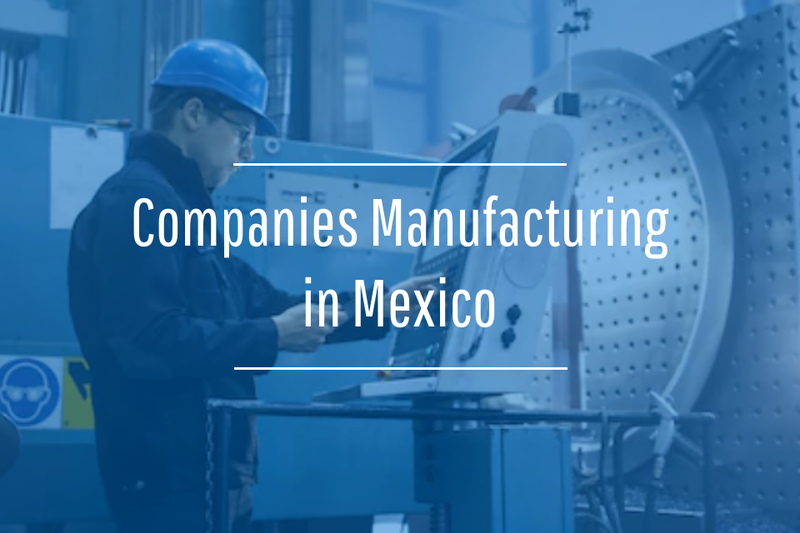 This allows companies to maintain visibility of operations and make frequent visits to Mexican manufacturing facilities. This shorter supply chain both reduces common expenses and creates more efficient processes. A shorter supply chain and cost efficient labor are just a few of the many reasons U.S. businesses and global manufacturers nearshore to Mexico. In fact, the U.S. News & World Report listed several popular car models currently built in Mexico, including the Ford Fiesta and new hybrid models. 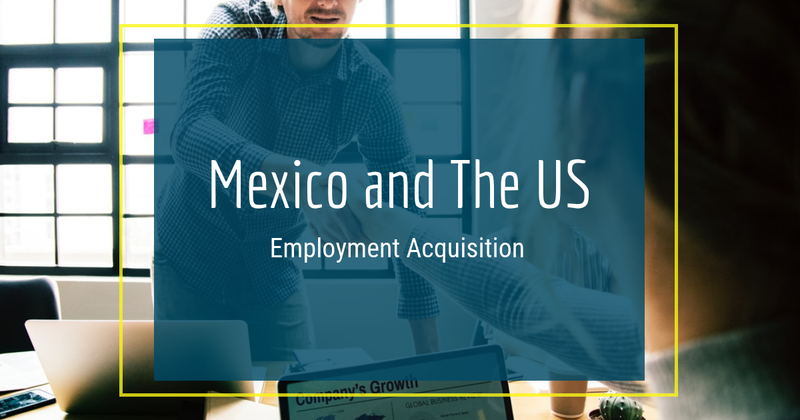 Mexico's proximity to the U.S., superior communication capabilities, and large skilled workforce have lead to the production of innovative designs and fast response to sudden market demand. Many people are well aware of Mexico's manufacturing advantages, but what might surprise certain audiences is how many Mexican companies have nearshored to the U.S. The Houston Chronicle detailed that Mexican food manufacturers build production plants in the U.S. so that final products are closer to the consumers who demand the goods. The North American Free Trade Agreement allows for easy and cost-efficient product movements between the U.S., Mexico and Canada. NAFTA was the first of many steps that improved logistics between companies situated in these regions, thus allowing businesses to move different parts of the production process to the locations that were best equipped to handle particular tasks. "A unified supply chain could provide optimal conditions for manufacturing." The future may belong to segmented manufacturing. After initial production tasks are accomplished in Mexico, the process can be finished in the U.S. - or vice versa. Instead of claiming a product was made in one country or the other, a unified supply chain provides optimal conditions for automotive, medical device and aerospace manufacturing in utilizing the advantages of multiple territories.. Even though Mexico and the U.S. share a border, new methods are being explored to connect the countries even more. The San Diego Union Tribune reported the Baja California Railroad will invest in a rail line that runs along the Mexican-U.S. border to assist the supply chain. The renovated form of transport will speed up and simplify the exchange of goods and supplies between the two neighboring countries. Technology is also serving as a tool that simplifies communication between the two regions. Advanced Manufacturing Media said modern technology improves global partnerships through real-time data collection. Capturing the details of activities in manufacturing facilities gives every stakeholder direct insight into operations. This allows partners to observe and update central information systems regardless of where they are physically located. As geography becomes less of an obstacle to global manufacturing, organizations and consumers should see borders ceasing to act as barriers. The future of production will quite possibly be collaboration.